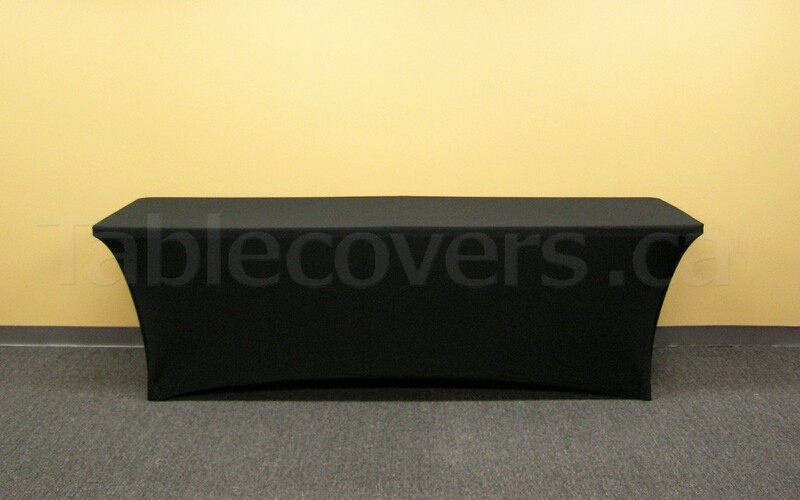 Economy plain unprinted stretch style closed back (4-sided) flame retardant table cover for a standard 8 foot exhibit table (96” wide x 30” deep x 29” high). 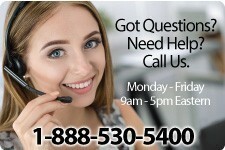 The entire cover is black economy spandex polyester fabric and is not custom printed. 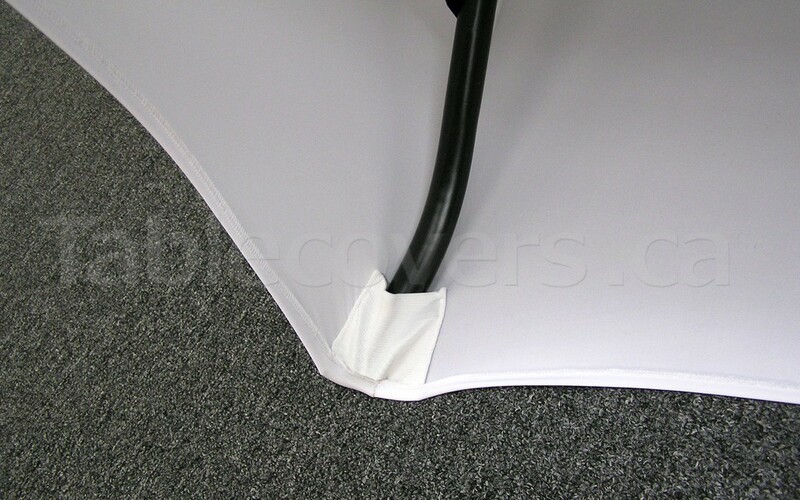 These economy plain unprinted spandex table covers are usually in stock and ready to ship the next day. They are available in your choice of 2 plain colours: White or Black, to complement most exhibit environments. Please note that these are plain table throws. To add corporate logos and branding to the table, just add a Custom Dyed Table Runner (sold separately), Custom Dyed Stretch Fit Spandex Table Topper Cap or order a Custom Dyed StretchFit Spandex Table Cover. 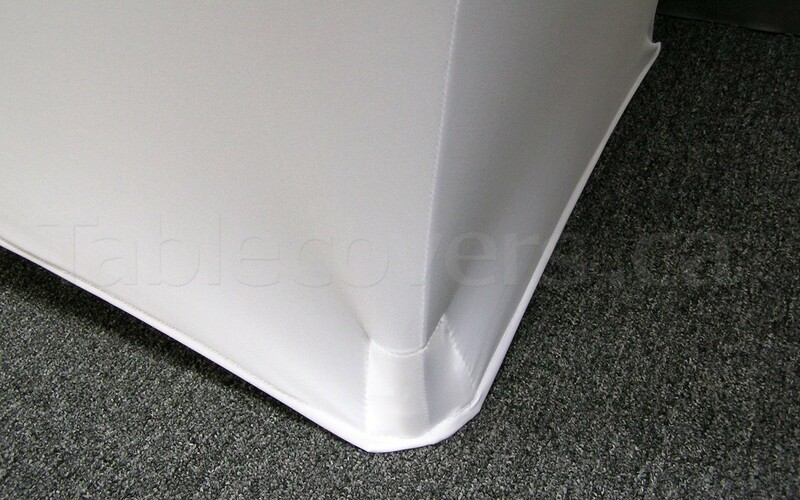 These economy plain unprinted table throws are made overseas and imported by Signs Plus. 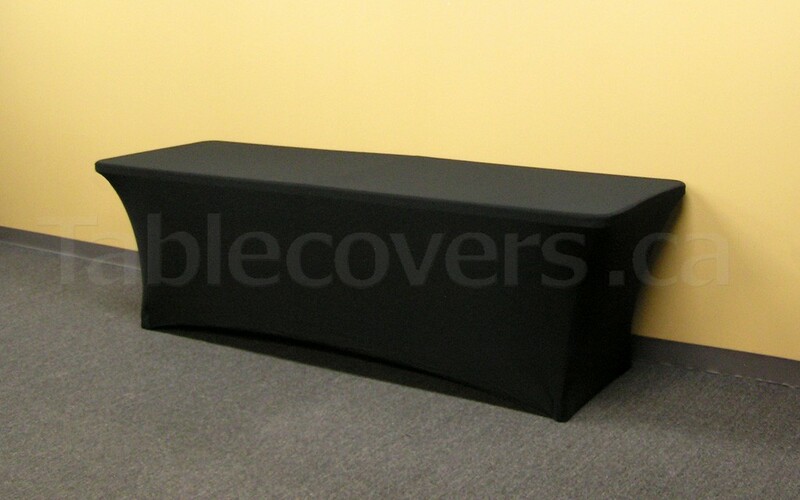 For custom dyed content or for high quality Canadian-made plain table covers, see our premium StretchFit Spandex Custom Printed Table Covers.